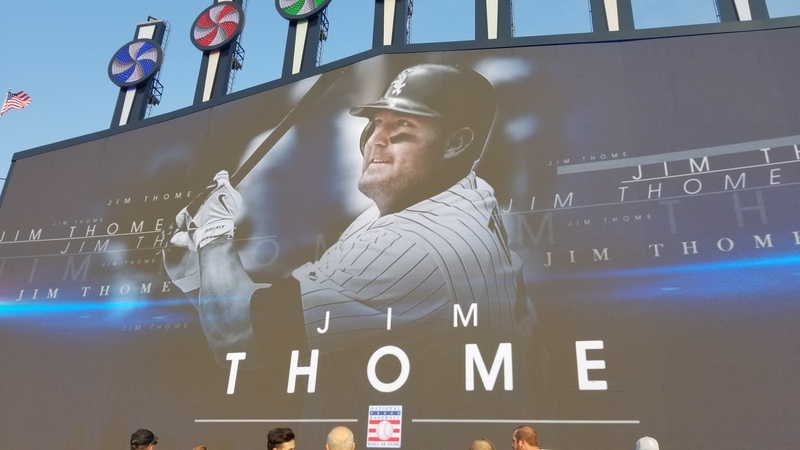 The White Sox honored Jim Thome’s induction into the Hall of Fame with a bobblehead night and ceremony on August 11, 2018. 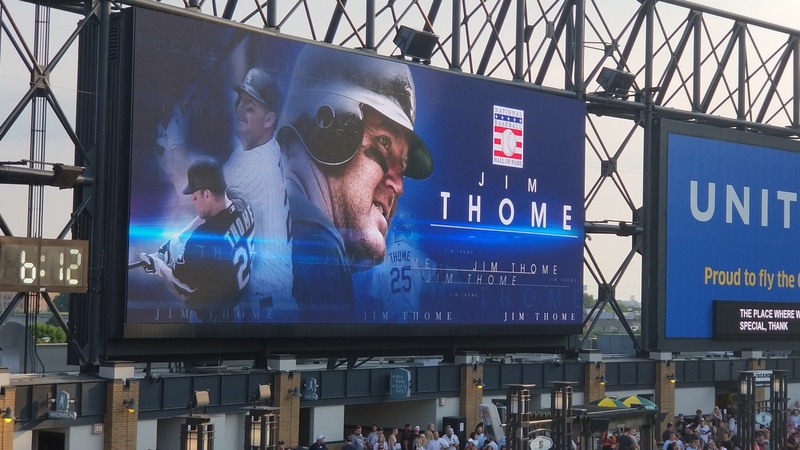 My ticket rep comped the tickets which included dinner and drinks in the Centerfield Fan Deck. 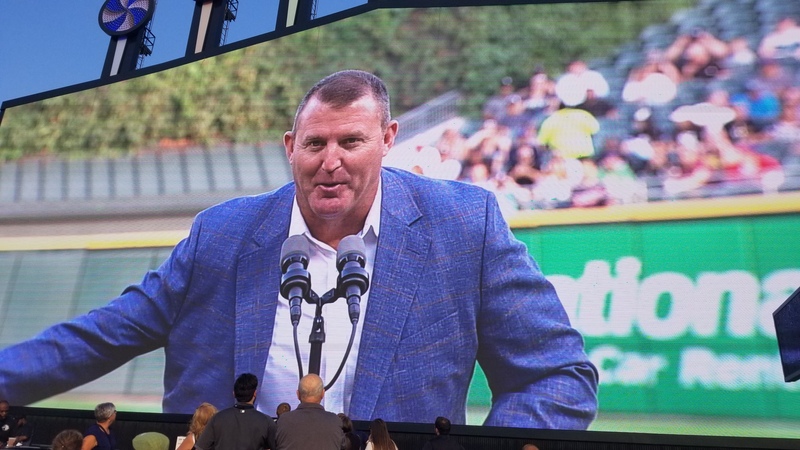 It was a great ceremony which brought tears to the eyes of many long time White Sox fans.